WordPress enables developers to create well designed,functional websites. With over 56 thousand plugins to choose from, you can customise that platform to suit your business' unique needs. For example, if you would like to use the WordPress Content Management System (CMS) to build an eCommerce website, there is a plug-in for that – WooCommerce websites. WooCommerce is a plugin for WordPress which enables you to create an eCommerce website using the open source WordPress CMS. It can be used by businesses that operate solely online, or it can be used by brick-and-mortar businesses that wish to compliment their physical store with an online retail solution. The WooCommerce plugin includes a wide variety of payment gateways. So if you would like to accept credit cards, PayPal account payments, Cash On Delivery, or other gateways;the platform has a wide variety of different payment options to suit your business' needs. 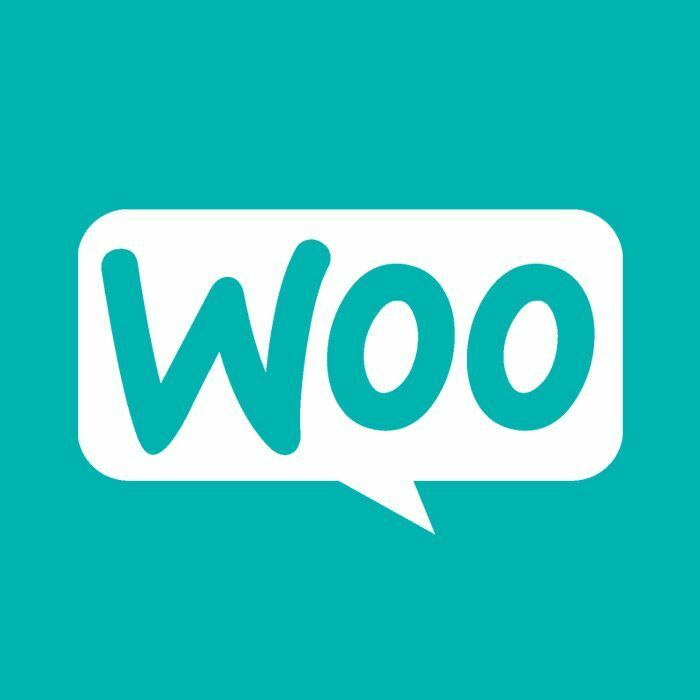 Used by numerous businesses and organisations; 30% of all online stores are powered by WooCommerce. [source wordpress.org] This is more than any other online retail platform. This includes businesses from a variety of different sectors, such as fashion, food and drink, and car rental. The Rugby Union team the All Blacks from New Zealand are statistically speaking the best side to have ever played the game and they use WooCommerce for their online retail solution. A WordPress website with the WooCommerce plugin enables them to sell replica jerseys and supporter gear to their fans all over the world. So if you're interested in expanding your business and reaching new customers, an open source WordPress eCommerce website using the WooCommerce plugin could be the ideal solution. This enables developers and programmers to look at the source code, searching for bugs and/or areas of the software that can be improved. Additionally, with open source software, anyone has the ability to modify the source code to fit their own needs or create their own customised version of the program. Open source software is licensed using many different types of licences, depending on developer preference. One common licence is the GPL or the GNU. This specifies that anyone who modifies the open source software must also distribute their source code in return. This means that a programmer could not use GPL or GNU licensed open source code to create their own closed source program as the licence forces them to release their changes and additions to the community. There are many popular examples of open source software, one of which is the Linux Kernel, an open source operating system kernel developed by Linus Torvalds and thousands of other collaborators. This kernel is used by thousands of people every day, as the Linux Kernel is 'under the hood' of the Android operating system. A kernel is essentially the core of a computer's OS which controls everything in the system. Some other popular examples of open source software are the Apache HTTP Server, the web browser Firefox, the MySQL server software, and Open Office. Did You Know? Google Chrome (a popular internet browser with over a billion active users) was forked from the open source browser Chromium? Forking is when source code is taken from an open source software and is used to develop an entirely new program. As a team of developers and designers who specialise in open source software, we feel that the future of eCommerce is open source. Not only does it provide you with peace of mind in the form of protection against vendor lock in, but it is very reassuring to safety cautious individuals who are cautious about what they download from the internet. Is Open Source Safe And Secure? In our 21st century society, people are understandably very concerned regarding the security of their digital data. As such, the idea of openly visible source code might at first sound scary. However, it is important to note that when software is attacked, people do not break it using the source code. Many would argue that open source software is actually a much more secure option because the openly available source code allows programmers and developers to raise any issues regarding any concerns they have with the code. Online retail is the future of business. Nowadays eCommerce makes shopping online quicker,easier, and safer than ever before. Some might argue that selling online is an essential part of business in our 21st century society. There are numerous advantages of using online retail to reach new customers. For example, with a professionally designed eCommerce website, your business is able to sell to customers 24 hours a day, 7 days a week. Additionally, customers will be able to purchase products from your business from outside of your local area. This provides you with a serious potential to find new customers, potentially even expanding to new countries. How Does WordPress And WooCommerce Work? There are two versions of WordPress, the .Com and the .Org version. For those who want a 100%free and open source website platform for their business, the .Org version is the ideal choice. The .Org version of WordPress is a platform that enables the user to develop their own website using code such as HTML and PHP. It also has a wide range of plugins to allow you to customise your website, one of which is the WooCommerce plugin, enabling businesses to sell their products online. WooCommerce has a thriving community of over a million store owners and more than 350 contributors. The plugin enables users to offer memberships, subscriptions,digital downloads, and much more. Additionally, your website can be designed to your specifications using themes. The plugin includes a theme called storefront, however you could choose to buy a WooCommerce theme from a third-party or you could design your own theme for your business' online retail website. There are numerousadvantages of an eCommerce solution that utilises the WordPress plugin,WooCommerce. WooCommerce websites canintegrate with practically any service. This is because it is built with a RESTAPI; allowing your data to be accessed from anywhere at any time. Additionally, withover 300 extensions, you can be confident in the plugin's ability to scale tomeet your requirements. Thanks to this vast array of extensions, you'll be ableenhance and customise your web store to meet the unique needs of your business.Also with regards to safety concerns, the plugin is audited to by a skilled anddedicated team in order to identify and resolve any issues regarding bugs. The WooCommercesystem is quick and easy to understand. You can quickly add and remove yourproducts to ensure that your online presence can keep up with the changing faceof your business. The platform's simplicity makes certain that you are alwayson-top of your online retail business and that you can effectively manage yourwebsite without taking up your entire day, allowing you to focus on other areasof your business. Also, WooCommerceWordPress websites allow your business to offer a wide range of promotions,which can be fantastic marketing tools to drive engagement across your websiteand encourage ROI. The platform allows you to create limited-time deals,including both free products and price cuts; all of which could help encouragepotential customers visiting the website to convert into paying customers,perhaps even returning customers. On top of all that,you could gain more customers and more traffic by utilising digital marketing techniquessuch as Search Engine Optimisation and Pay Per Click Advertising. Indeed, asWooCommerce is a plugin for the WordPress platform, you can utilise a widerange of plugins for your website, including plugins which help to assist yourbusiness improve your website's optimisation with regards to SEO such as settingcanonical URLs, helping you to avoid Google penalties for any duplicate contenton your website. What's more, with the additionof a mailing list, or by integrating social media platforms, perhaps you couldattract even more people to your website! What If You Have NoExperience With HTML Components? One of the disadvantages of online retail is the developmentof the website itself. Whilst platforms such as WordPress or Magento can make theprocess much simple, in order to utilise the CMS to its full potential, anunderstanding of code such as HTML and PHP is required. If you do not have experience with PHP, HTML components, orwebsite development, do not worry because the Code Media team can help. Ourteam are highly skilled open source specialists – so you don't have to be. Ouropen source web design and development services enable your business to focuson delivering high quality products/services to your customers and clients.We'll code it, and then you'll own it. The Code Media team of open source experts have years ofexperience developing and designing websites. They use their skills andexpertise to provide our clients with attractive eCommerce websites that aredesigned to meet the unique needs and requirements of each individual businesswe work with. 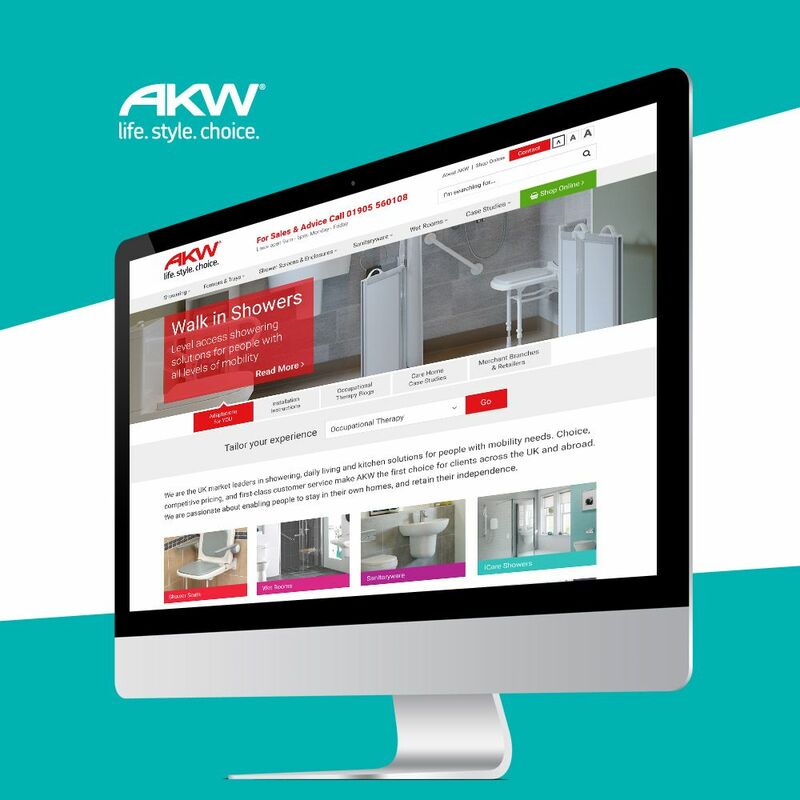 We understand that your business is unique and as such our teamwill work alongside you on the project, giving you complete control over theentire website; creating a truly unforgettable online retail presence for yourbusiness. If you're interested in an open source eCommerce solution,or if you would like to get in touch with a member of staff to discuss ourservices or your requirements, our team will be happy to assist you. If you would like to make an enquiry, please give us a callon 0118 380 1001 Monday to Friday9am to 5:30pm. Additionally you can also contact our team using the Live Chatfeature on our website.